Ecosynergy Group Ltd (egl): Our Disabled Refugees Storytelling research showcased at the United Nations! Our Disabled Refugees Storytelling research showcased at the United Nations! 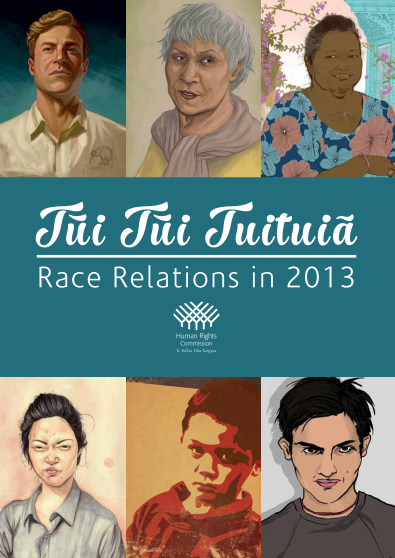 Our Disabled Refugees Storytelling research was showcased in the 2013 New Zealand Race Relations Report submitted to the United Nations by the Human Rights Commission (www.hrc.co.nz/wp-content/uploads/2014/03/Race_Relations_in_2013_for_Web.pdf ; p.61). We are stoked at the recognition!